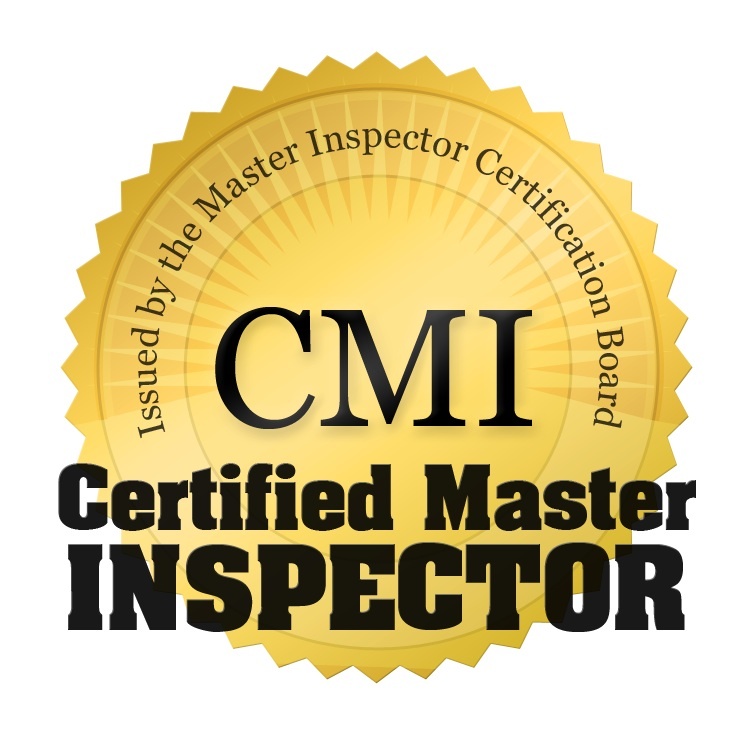 As a Licensed Tennessee Home Inspector, I follow the Standards of Practice set by the Tennessee Commissioner. (cc) "Underfloor crawl space" means the area within the confines of the foundation and between the ground and the underside of the lowest floor structural component. (iv) State, when an inspection is for only one or a limited number of systems or components, that the inspection is limited to only those systems or components. 2. Excluding systems and components from the inspection if requested by the client, and so stated in the written contract. 11. Inspect special equipment or accessories that are not listed as components to be inspected in this rule. 2. Offer or perform engineering, architectural, plumbing, electrical or any other job function requiring a license in this state for the same client unless the client is advised thereof and consents thereto. 4. Report signs of water penetration into the building or signs of condensation on building components. 2. Report signs of water penetration into the building or signs of condensation on building components.